It’s a real pleasure for us to prepare our next coming back in Czech republic. 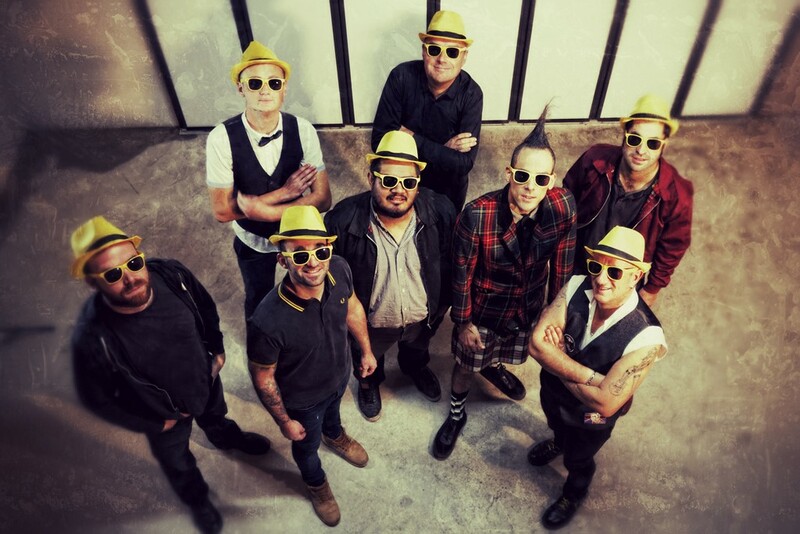 We’ve got a lot of friends over there and it s a good satisfaction to play our ska music in this country!! remember, stay rude and stay rebel, stay unite and free! stay cloud and stay rebel hoho cheers to all our friends! Précédent Article précédent : Beer Beer prochainement à Angers ! !